Construction equipment is large, expensive, and difficult to transport. During a large construction job, damaged or stolen equipment is the last thing a contractor wants. This is why you should store your construction equipment in a safe and secure location. Here, Affordable Family Storage in Topeka, Kansas discusses just a few reasons why you should use a storage unit to store your construction gear. Why Should You Use Self-Storage? Without a safe and secure storage location, construction equipment is likely to sit out on the construction site for weeks or months during a project. This can lead to damage, theft, and vandalization. Construction gear is expensive and difficult to replace, so damaged or missing equipment can set back a project greatly. To avoid these issues, many contractors are starting to utilize storage units. Safe, convenient, and affordable, self-storage protects construction equipment without breaking the bank. What Can You Store in a Storage Unit? Construction contractors can store just about anything in a storage unit. In a small unit, you can store power tools, bags of concrete, extra bricks, drywall, and any other necessary supplies for your construction job. In a large storage unit, such as a 10 x 30 unit, you can store a forklift or truck. Depending on the scope of your storage needs, you may choose to rent two units: one for frequently used small items and one for large equipment. This way you won’t have to rearrange your unit when you are in a hurry. To figure what size unit you should rent, talk to an expert at Affordable Family Storage. What Should You Look for in a Storage Facility? When you are choosing a storage facility, there are plenty of factors to consider. 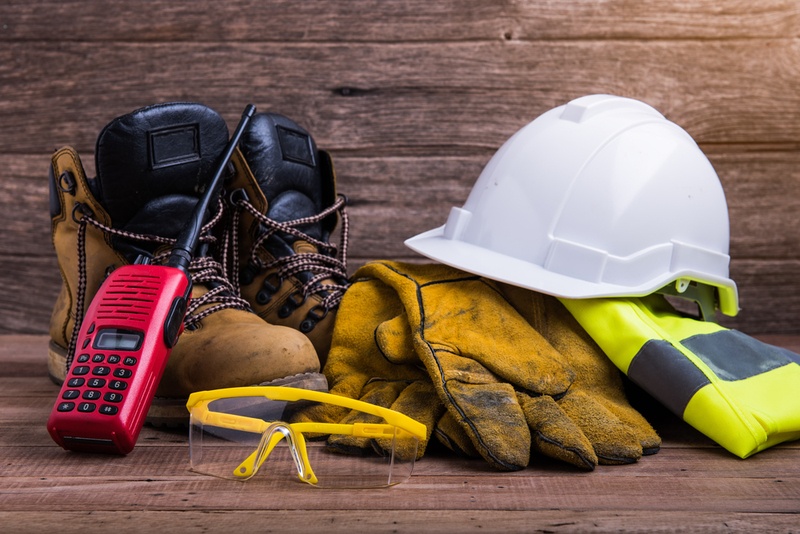 Because construction gear can be incredibly expensive, security is probably the top factor for most construction contractors. When you are choosing a facility, look for security cameras, fences, and passcodes. For some contractors, climate-control is an important factor as well. Some construction gear can rust in humid, hot environments and should be stored at consistent temperatures throughout the year. Climate-control is a little more expensive than traditional units, but protecting valuable equipment is well worth any additional cost. At Affordable Family Storage in Topeka, Kansas, we offer affordable, climate-controlled storage units in a variety of sizes, making us the ideal storage facility for construction contractors. Our units come in a variety of sizes, so you are sure to find something to fit your needs. To talk with a storage expert and reserve a unit, contact Affordable Family Storage today!